Tool discovery is often a challenge for teachers interested in finding ways to use technology that will change the way they and their students work. With so much going on in the classroom, many teachers don’t have the time to test out various apps and find the perfect tool to meet their needs. 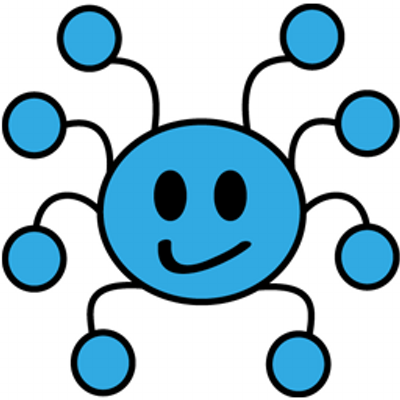 Luckily, several tech-savvy librarians have been curating the appstheir colleagues find useful and sharing the all-stars with one another through personal learning communities (PLC) and edWeb webinars. These educators are paying attention to their own working habits, as well as those of students, to figure out which technology products and trends are here to stay. Michelle Luhtala, a school librarian in New Canaan, Connecticut, has noticed that much of her own work has transitioned from the computer to her smartphone. She sees the same trend in students, but also recognizes many schools have policies against phones because they can be distractions. Luhtala sees school policies banning phones as a disconnect between school and the real world, where mobile devices are aiding productivity more than ever. She often hears from teachers and other colleagues that mobile devices aren’t useful because it’s hard for students to read and type on small screens. But Luhtala wonders if the conversation is too focused are on using new devices in old ways. “If this is what’s the big deal about mobile learning, then maybe mobile learning does not always require typing and reading,” Luhtala said in an edWeb webinar. “We don’t want to use technology to replace or substitute what we’re doing and have it be the same thing we’ve been doing,” Luhtala said. The real promise of education technology is to redefine how students learn. That doesn’t mean reading and writing won’t be an important part of education, but it could mean that educators need to continue thinking creatively about the best use for powerful and ubiquitous tools like smartphones. For her own productivity, Luhtala likes the changes Audible has made to its app, which now allows her to put different news sources into channels, that can be read aloud to her while she’s getting ready in the morning or commuting to work. “It is transformational for me to be able to have my newspaper read to me through an app,” she said. She’s also pleased that Google Slides now allows users to insert charts, which she says has been long overdue, and adds more functionality. 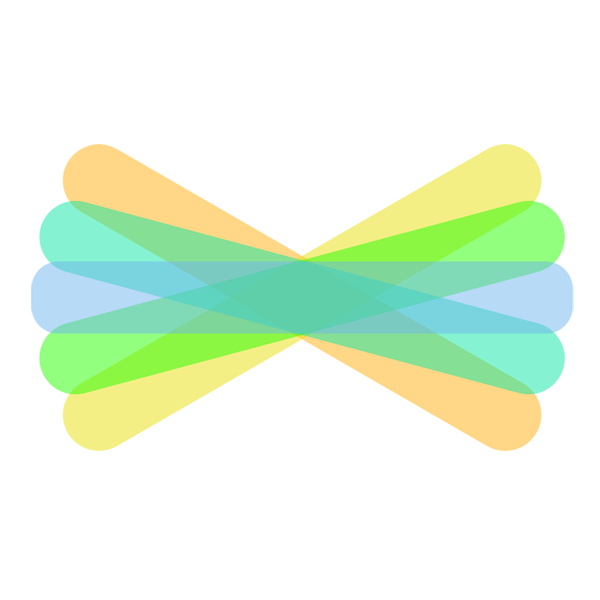 In addition to highlighting some of her favorite digital learning tools, Luhtala called on her professional learning community to recommend their favorite learning apps. Together, they offer this list to overburdened educators looking to hone in on just the right tech tool. 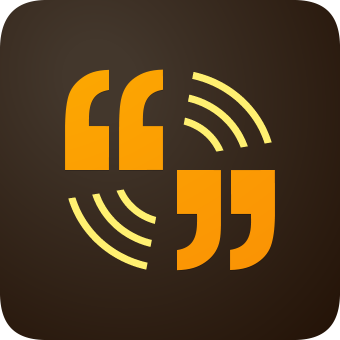 Adobe Voice (now called Adobe Spark):Librarians recommend this app because it’s an easy way of kids to attach a voice memo over an image. It can be a good presentation tool. “You have to have a subscription, but you don’t have to pay for your subscription,”Luhtala said, so don’t be put off by a sign up process. 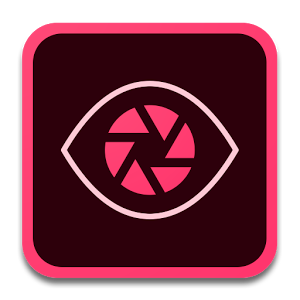 Photo Editor by Aviary: This powerful photo editing app allows students to make all the tweaks they need to produce a stellar photo. Luhtala said it reminds her of Photoshop, but for a phone. 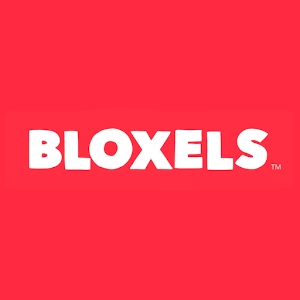 Bloxels: This new game creation app is made by the same company that makes Pixel Floor Press and the two products are compatible. It allows a user to create the characters that will populate their game. “I’m using it right now to re-tell a nursery rhyme with fifth graders,” said Shannon Miller, who co-presented the webinar. 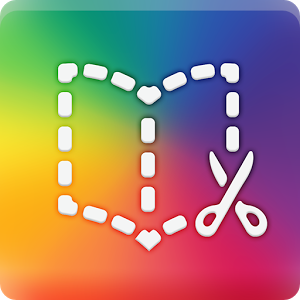 Book Creator: The app works best on Apple products, but allows kids to make their own books. “It’s a little tricky, but not really for kids and not once you use it a couple of times,” Miller said. 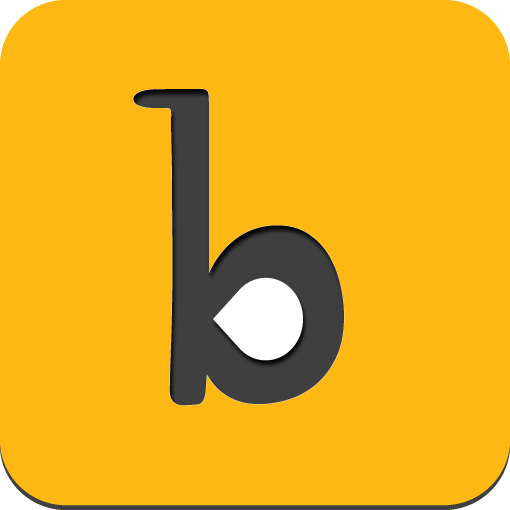 Buncee: This app allows users to add images, text, video and interactive stickers to an existing product. “I love uploading student work and adding interactive things on top,” Miller said. Her college-aged daughter, meanwhile, uses it for presentations because it’s a good storytelling tool. Students can also work on individual Buncees and then stitch them together into a collaborative project. The end result doesn’t print well, but it is possible to create a QR code for the Buncee and view it on the app or website. Easy Blogger Jr: There are many blogging sites for students that work well, but Miller recommends this one because Kathy Cassidy uses it with first graders. “I’ve always loved using Kidblog and Edmodo, but this is spot-on the easiest things I’ve seen, especially for younger learners,” Miller said. Rather than asking five- and six-year olds to remember usernames and passwords, students can login with their photos. The app version costs $5.99 but the web-based version is free. 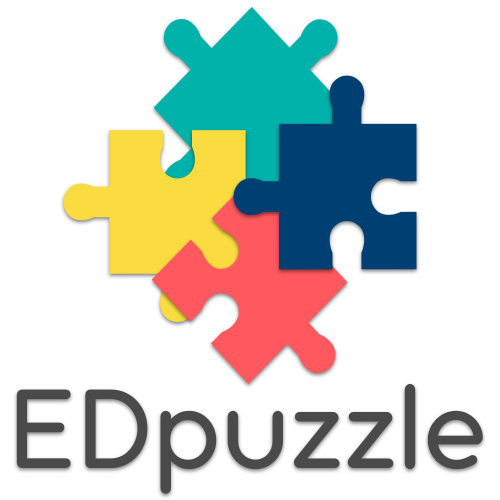 Edpuzzle: Recommended by Jay Salerno, this app is a great tool for teachers who are flipping instruction. “You can embed interactive elements to video instruction,” Luhtala said. One of the hazards of flipping is that lecture will remain supreme, but in a different form. Adding interactive elements is a good way to force students to interact with the material, and when they are more engaged they will hopefully grow curious. 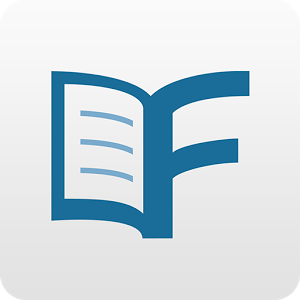 Flipster: This digital magazine app is more easily discoverable for students. Luhtala has found that often students forget that digital magazines are a resource for them, so in her library she makes Flipster search results show up as part of any Google search a student conducts. “If you are going to introduce a new electronic platform, it can take three years to really take hold,” Luhtala cautioned. 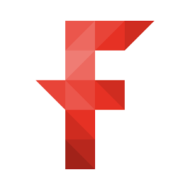 Flipster is trying to make the digital magazine reading experience more seamless. 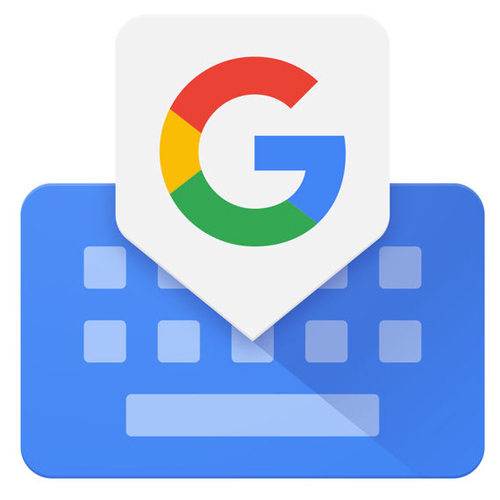 GBoard: “This is one of the buzz things,” Miller said. 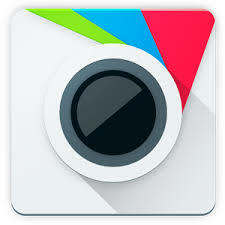 The free app allows a user to search Google while typing out a message on a phone. For example, if a teacher is texting a parent about an upcoming event, she can search the event page and link to it within the text message. 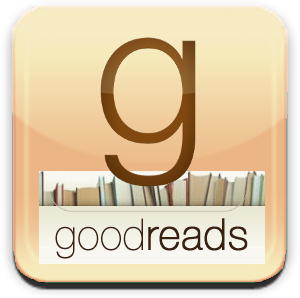 Goodreads: Luhtala appreciates Goodreads because it helps make reading social. Students can easily search each other’s reading lists for ideas. As a librarian, she also finds it to be a huge timesaver when teachers are coming up with their summer reading lists. She can scan the books’ barcodes and easily add 50 to 100 books, order them in lists and embed them on the library site or in emails to students. Miller recommends Biblionasium as a good alternative for younger learners, especially because students can recommend books to one another. If a library uses Follett Destiny, sharing functions are integrated there too. 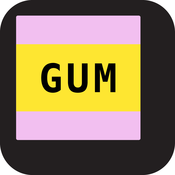 GUM: This app was not specifically designed for the education space, but Miller says she has seen teachers use what is essentially a free social pinboard in interesting ways. The app allows users to scan ISBN codes on books or barcodes on products and then add comments. This could be useful in a health class about the ingredients in food products or in an English class where students can add a book review or other thoughts about something they’ve read. 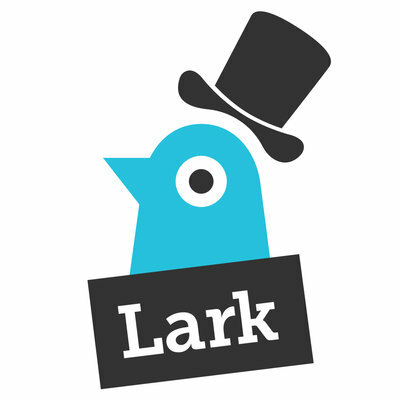 Lark by Storybird: This digital storytelling tool is especially good for poetry. It’s available free on both mobile devices and on a web-based platform and allows kids to embellish their poetry with illustrations and text that capture their emotions. Creations can be kept private or published and they also print well. 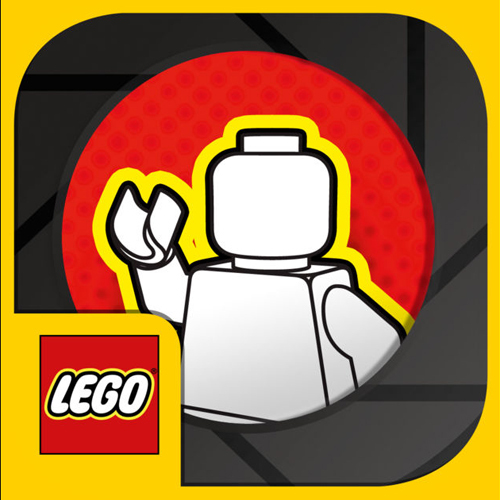 LEGO Movie Maker: Although made by Lego, this free stop motion app is an easy-to-use solution for any kind of video creation, Miller said. She likes it because it’s easy to add titles, slow the animation down, or speed it up. 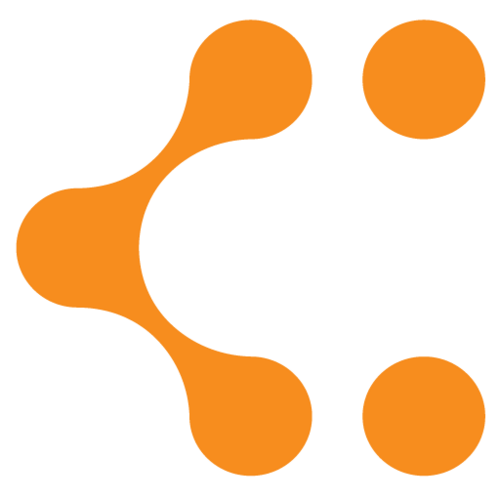 Lucidchart: Luhtala likes to offer students lots of app choices when it comes to mind mapping because she wants them to find the right tool that lets them think and express in their own way. She likes Lucidchart personally because she can easily turn a spreadsheet into a flowchart. “It’s really well organized and it’s pretty robust in terms of the kind of manipulation you can do,” Luhtala said. 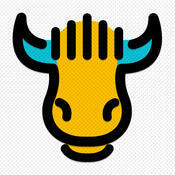 Nearpod: “It’s been really transformational,” Luhtala said of this app. She often makes lessons in Google Slides, which eventually end up in video form. But both of those options leave out student interactivity. Now she puts her slideshows in Nearpod and can easily embed questions and quizzes or ask students to share links and images. If every student has a device, teachers can also ask all students the same question and then push out the answer. For example, Luhtala asked students if they needed to cite something that was not a direct quote. Half the class responded “no,” a misperception Luhtala wanted to quickly correct. When she pushed those results to the whole class, it sent a powerful message. 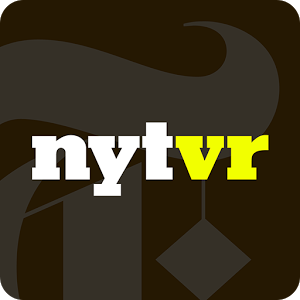 New York Times VR: One of several new virtual reality travel apps that can give students a window into places and lives they’d might never otherwise have the chance to visit. Pixel Press Floors: This game creation app is a favorite of librarian Joyce Valenza. Students can create their own video games by arranging tiles in different patterns. 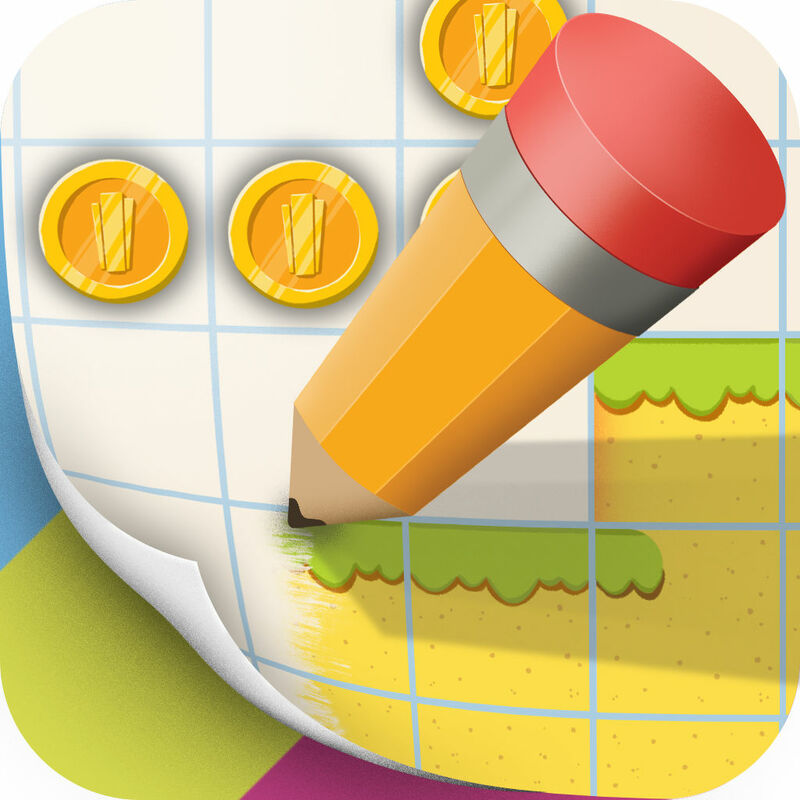 Created by the same company that makes Bloxel, kids can use characters created there in their Pixel Press Floor games. The app is only available on iOS devices. 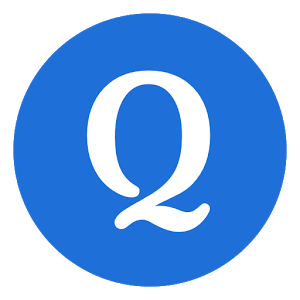 Quizlet: This study guide creation tool has taken off at New Canaan High School. “It has gained huge traction not among teachers, but among students,” Luhtala said. Her students use Quizlet for almost everything, divvying up the work of making flashcards amongst themselves. Interestingly, Kahoot has also become a student favorite, but not necessarily for studying. Luhtala has noticed students using it for social activities like organizing prom. “These tools were designed for education, but the kids are using them in completely different ways,” Luhtala said. 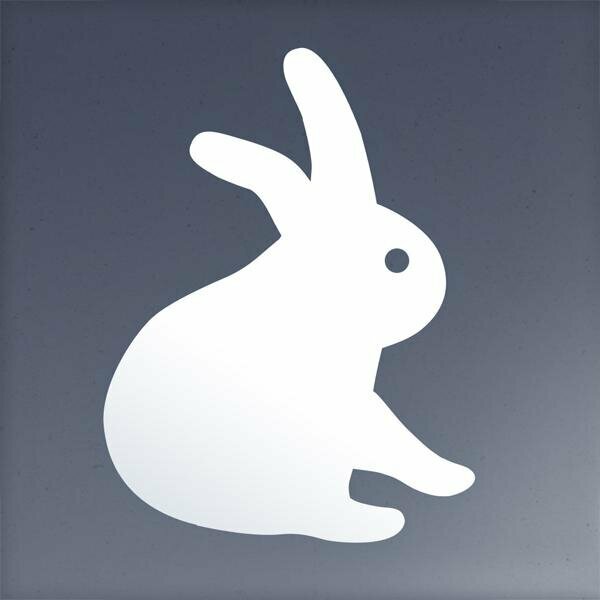 Shadow Puppet: A favorite of Jane Lofton, this easy-to-use app allows students as young as five to create videos. They can add their voice over the images and explain their thinking or their story. This app is only for iOS devices. 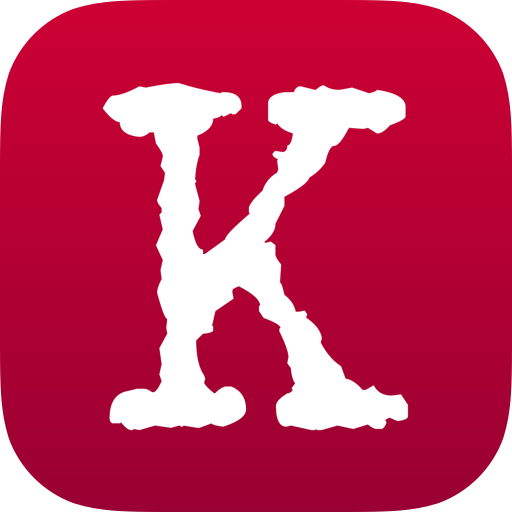 Skitch: A long time image manipulation app favorite of Miller’s, this free tool has seamless integration with Evernote, which owns it. The app allows users to annotate over anything, circling errors, adding text or arrows, etc. “I use it a ton on my phone,” Miller said. 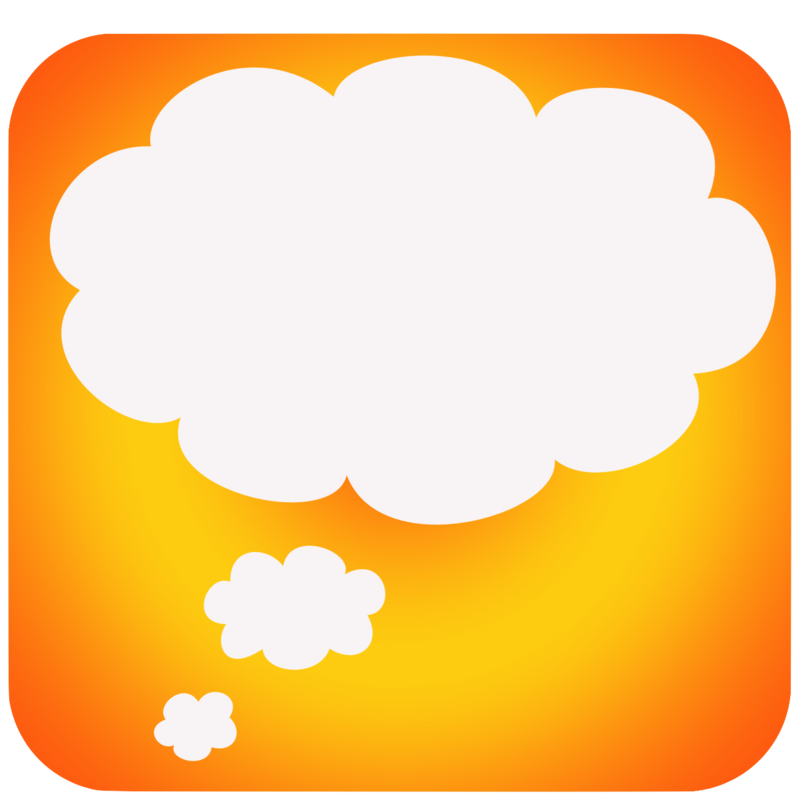 Mindmup: This is Jay Salerno’s favorite mind mapping tool. 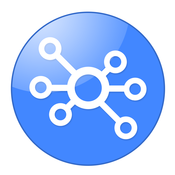 It is a Chrome extension, so it integrates well with other Google products.“I just think it’s really great to give kids lots of options when you’re asking them to diagram their thinking,” Luhtala said. 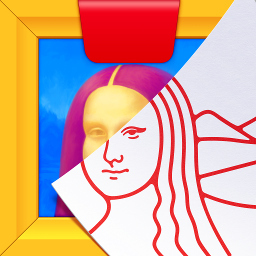 Masterpiece by Osmo: This drawing app could be a solution to some of the copyright infringement students engage in unwittingly. “Our students are asked to do digital storytelling all the time and they often turn to digital images for that,” Luhtala said. She always explains how to find copyright friendly material, but students don’t always follow instructions. Osmo gives them an opportunity to create their own images, while teaching them the value of intellectual property. Once they understand how challenging it is to create a beautiful image they may be less likely to swipe someone else’s without giving appropriate credit. Scratch and more: All the librarians that contributed to this list acknowledge that it’s a great idea to get students started coding early. 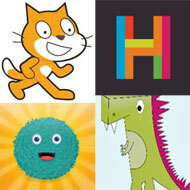 Some well-liked apps include Scratch, Scratch Jr, and Hopscotch. For younger students Miller recommends Kodable and Daisy the Dinosaur as well. Seesaw: Digital portfolio apps like this one are becoming increasingly useful as educators and parents recognize the usefulness of a well-kept record of work. Miller worked at a standards-based, project-based learning school, where it was crucial the students be able to document their learning growth over the year. “The kids love using Seesaw because they can keep track of all their things in a digital portfolio,” Miller said. It keeps kids organized and can be a powerful curation tool too. 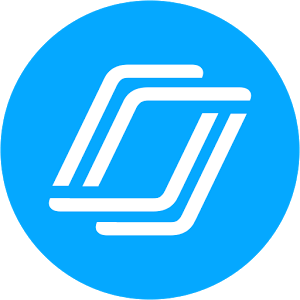 SpiderScribe Jr.: This app was selected by theAmerican Association of School Librarians ( AASL) as their favorite mind mapping app. 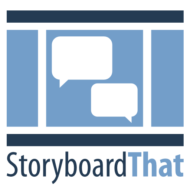 Storyboard That: Librarians have noticed that increasingly teachers are asking students to storyboard before writing. This Chrome app is great for that, according to Jay Salerno.Celtx Shots is another recommended option. TechSmith Fuse: The app offers an easy way to move images from a phone to a computer, although Miller cautions it may not be free for much longer. 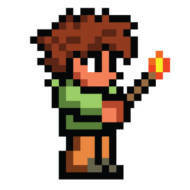 Terraria: Recommend by Miller’s son who is in fifth grade, this game rivals Minecraft in his mind. He likes it because it’s easier to create things than in Minecraft. The game costs $4.99. “I like how they can add words and the characters look a bit more realistic than they do in Minecraft,” Miller said. 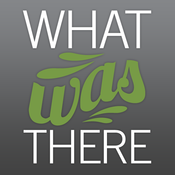 What Was There: “You stand in a spot, particularly in a city, and it finds you on the map and tells you about the history of what was there,” Luhtala said. “It’s very powerful.” The app shows the Google Maps street view with a historical overlay. Kids can also add their own content, which could make for a fun digital storytelling tool or examination of primary sources. 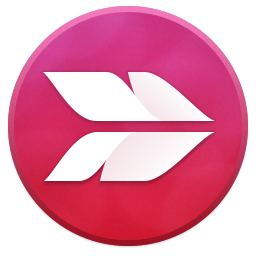 YAKit: This image manipulation tool adds some fun to digital storytelling by allowing students to animate mouths or eyeballs. “I really loved this one because there were a few more features that were a bit richer for older kids,”Miller said. She sometimes usesChatterpix as well.